To celebrate London Beer Week 2015, Sourced Market – London’s champion of high quality, locally-sourced produce – has launched its ‘Beer for Beards’ campaign and will be offering free beers for bearded fellows at its pop-up in Old Street, as an industry first. Members of the public who come down to the pop-up rocking a standout beard will receive a free London craft beer for their efforts. Whether it’s a glorious goatee, fluffy full beard or stylish stubble, the free beer incentive is Sourced Market’s way of showing appreciation to the men (and women if they’re into it) of London for taking the time to groom their way to glamour. 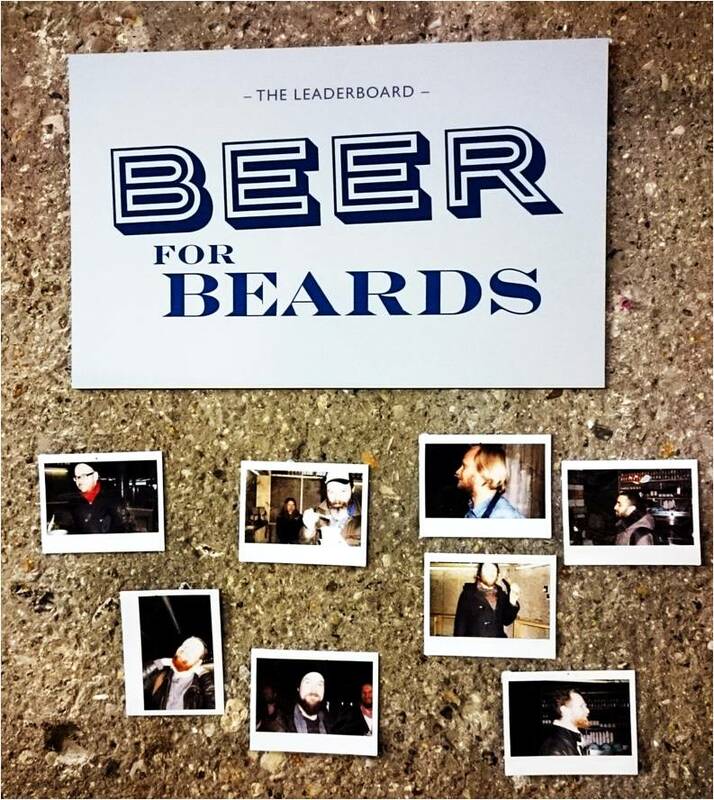 All individuals who receive a beer for their beard will have their photograph taken and pinned up onto the ‘Polaroid beard board’, located next to the classic beer growler station in the pop-up. Sourced Market has teamed up with Captain Fawcett, Purveyor of simply First Class Gentlemen’s Grooming Requisites and has summoned his expertise to help select one of the top Beards in London from the Polaroid beard board. The top ‘Beardie’ will be chosen on Thursday 12th March, with the result being announced at the pop-up and through social media. 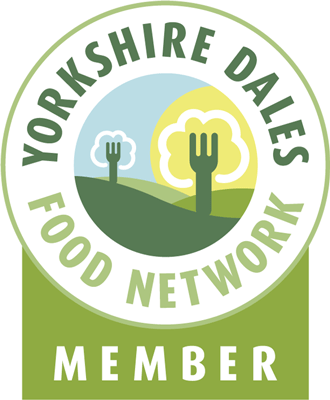 To show appreciation for their marvellous efforts, the runners up will receive a Sourced Market goodie bag. The overall winner will receive a two litre beer growler filled with a London craft beer of their choice, as well as a Captain Fawcett gift set containing a ‘Ricki Hall’ Booze & Baccy Beard Oil and Moustache Wax. Huzzah! This entry was posted in beer, London and tagged beard, beer, hipster, london, sourced market, st pancras. Bookmark the permalink.